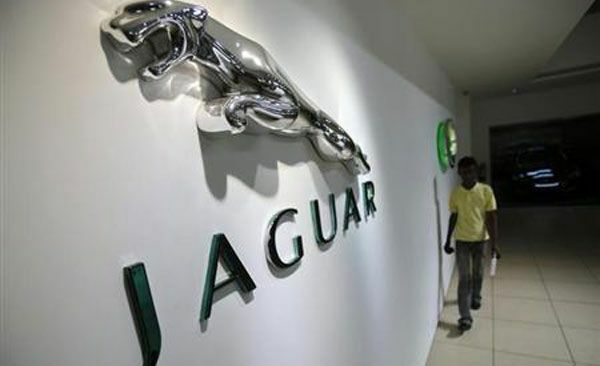 Good news for the rich and luxury car enthusiasts in Raipur, Chhattisgarh as renowned British premium luxury maker Jaguar has opened a new showroom in the city. It’s Jaguar’s first ever showroom in the state. The 50,000 sq ft facility is one of the largest in Raipur. The facility can display around eight cars with separate sections for sales, services and spare-parts. Jaguar is reportedly expanding its network to strengthen its India portfolio. The British company gets a stiff competition from German trio Mercedes-Benz, BMW and Audi in the luxury cars segment. Committed to provide best customer services, Jaguar’s newly opened showroom posts a luxurious look just like its vehicles. The new facility is equipped with all the necessary technical requirements. Located on NH-6, Ring Road 1, Raipur, Chhattisgarh, the showroom will be operated by Satyam Balajee Automotives Pvt Ltd. With this new showroom, Jaguar now has 20 facilities across 18 major cities in India. Jaguar is still to go a long way to spread its network in India as all its competitors have much higher number of facilities in the country. Mercedes-Benz currently has around 64 facilities across 36 cities and is planning to launch ten more in the running year. Audi and BMW too have a huge network across the country. Jaguar is currently working on XE, a luxury sedan and an addition to its popular X-Series. The high end luxury car will compete with Audi A4, BMW 3-Series and Mercedes-Benz C-Class. 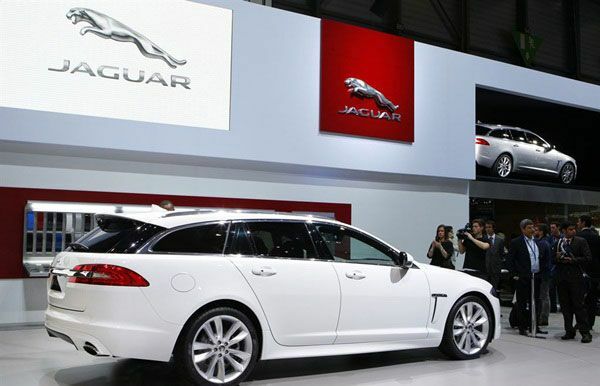 Jaguar has recently launched XJ 3.0 diesel in India at Rs. 92.10 lakh which is much more affordable than its competitors in the segment. 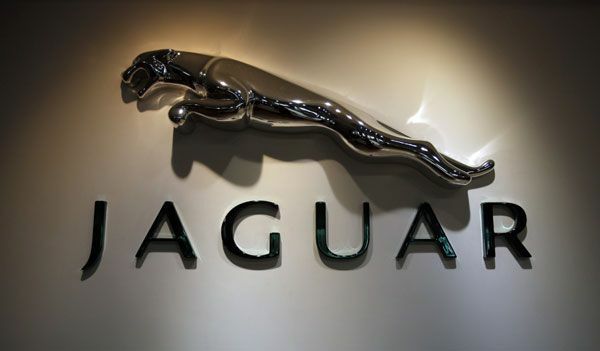 Founded in 1922 by William Lyons and William Walmsley, Jaguar is the popular car brand of British multinational automobile company, Jaguar Land Rover. Currently owned by India’s Tata Motors, Jaguar is one of the most popular luxury car manufacturers in the world along with Mercedes-Benz, Audi and BMW. Tata acquired the company in 2008. Jaguar, interestingly, manufactures cars for British Prime Minister. The company offers a decent range of super luxury cars in India including Jaguar XF, Jaguar XJ, Jaguar XKR, Jaguar XFR and Jaguar F-Type. The base price for Jaguar starts at around Rs. 50 lakh and goes up to more than Rs. 2 crore. The Land Rover range includes Range Rover, Range Rover Sports, Range Rover Evoque, Discovery 4 and Freelander 2. Jaguar offers completely built units (CBUs) and completely knocked down units (CKDs) in India.